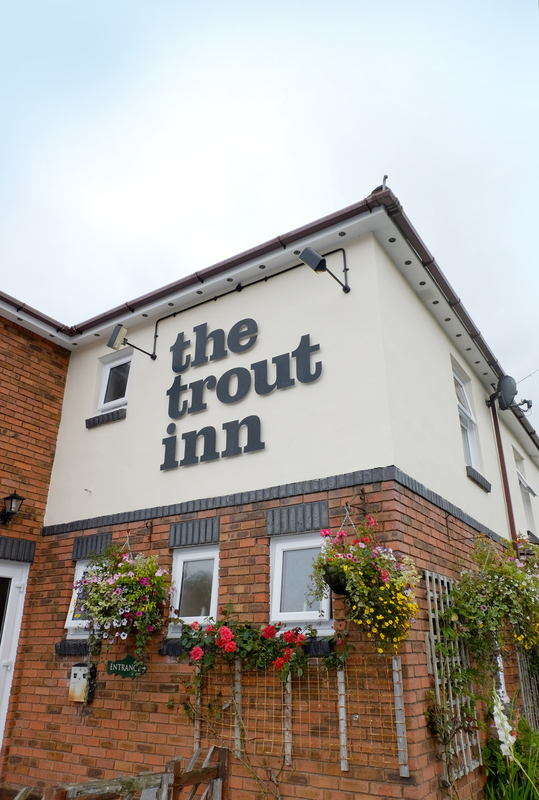 Come and relax in the comfort of the trout inn pub. serving a selection of house beers, wine and spirits. We always have a guest real ale on for you to sample. 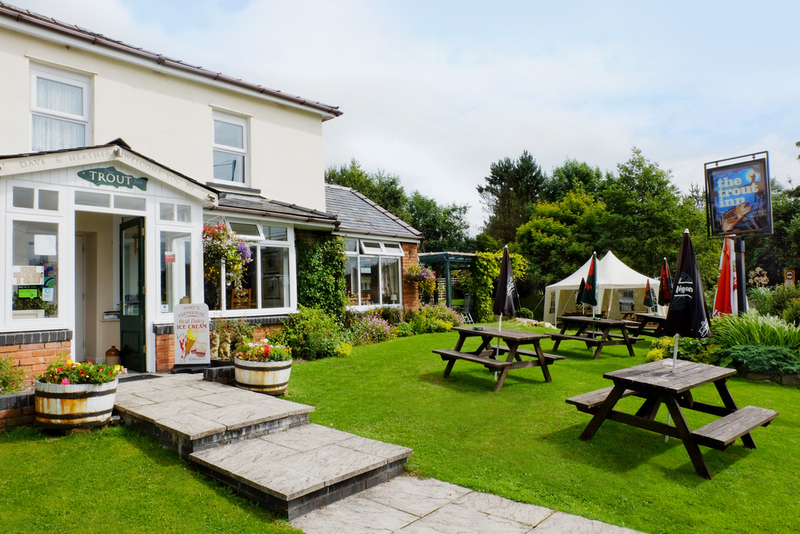 We hold a number of special nights throughout the month including bingo, darts and quiz nights. The locals are keen supporters and fundraisers for the Wales Air Ambulance and other charities. 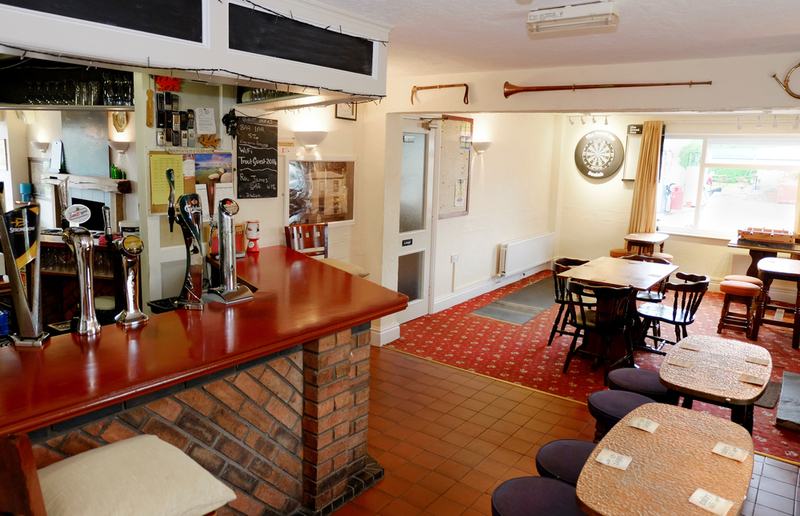 We have a function room available for private use. This room is ideal for meetings, staff training or intimate private celebrations. This is of particular interest to organisations across the country due to its central location for travellers. We have a good sized car park at the rear of the premises and are handily located adjacent to the village shop and filling station.